My son would love them! Great to know that they coming out in 2 days time! I don't have kids yet but my nephews would loooooooooooove to have them. I think my husband and I would have a lot of fun playing with these! 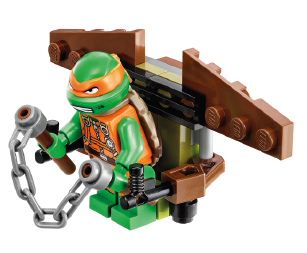 These all look great - I can imagine most young boys having lots of fun playing with these. 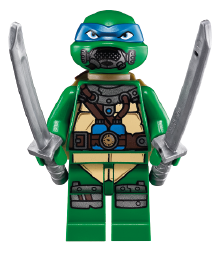 I do love the turtles minifigures, they capture them perfectly. I am a fan of turtles but for some reason my son is not. 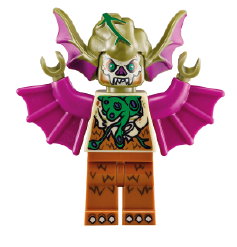 Well at least it is one Lego set we don't have to buy! These are so cool! 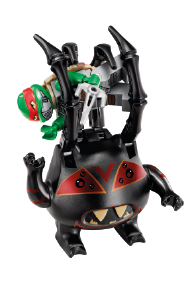 The turtles mini figures are probably the cutest Lego ever seen - I love them! They look awesome!! 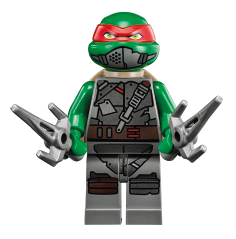 In fact Lego is awesome full stop! 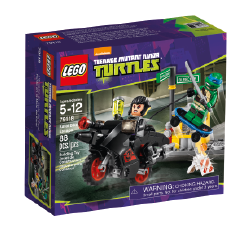 Saw some TMNT Lego in the shop the other day at LDC... very cool! It is very cool. I can't wait to have a play with some! These look really great, My little boy would love them. :) It's always best if Mummy likes them too! Got to show my friend your blog he is lego obsessed! We have a family box of lego that gets handed down to family members, it all started when my cousin collected lego then handed it to me, then my brother, then my cousin's son & his brother & now his son has had a baby girl so we will be saving it for when she is older. 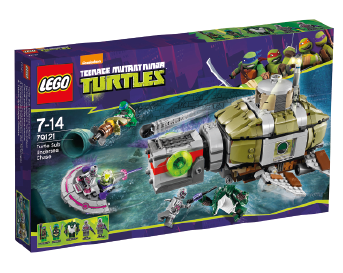 I must buy these lego turtles though for my friend's birthday present.